The Starks look so sad in these new "Game of Thrones" images, and when will they ever catch a break? At long last, Season 7 of Game of Thrones is upon us, and it seems like things will continue to be stark for the Starks. In new photos released by HBO, the remaining members of the Stark clan look pretty upset, which doesn’t bode well for their futures this season. When we left the remaining Stark siblings at the end of Season 6, they’d had a rough time. 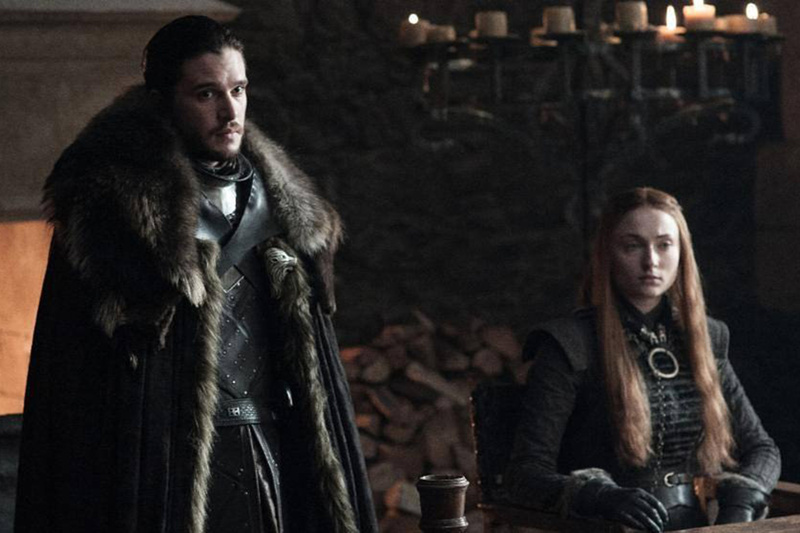 On the upside, Jon and Sansa were reunited, and it seemed like maybe the worst was over. But, in these new photos, we see Jon, Sansa, and Arya looking pretty sad. Here are Jon and Sansa, who should be pretty happy to see each other, right? Considering how many people have died on the show, these two should be happy to even be alive. Well, seems like they’ve got other things on their minds. 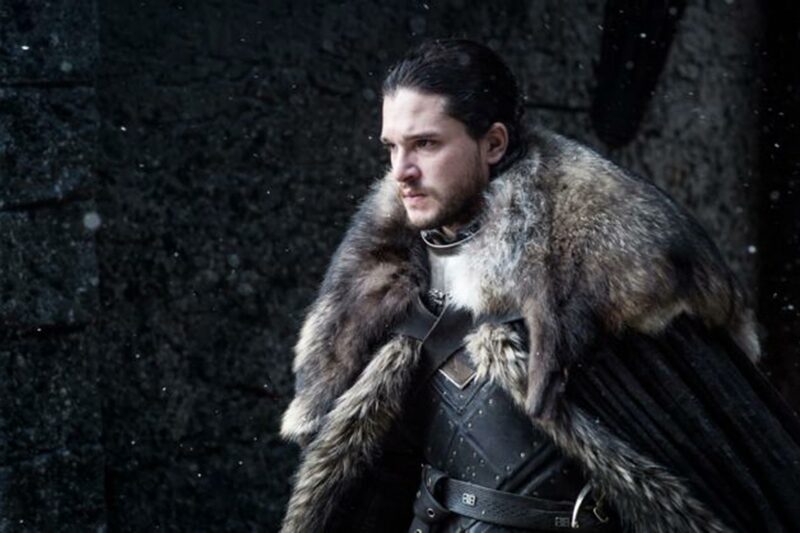 And here’s Jon all by his lonesome, staring off and looking a lot like the Sad Jon Snow we’d hoped to leave in Season 6. 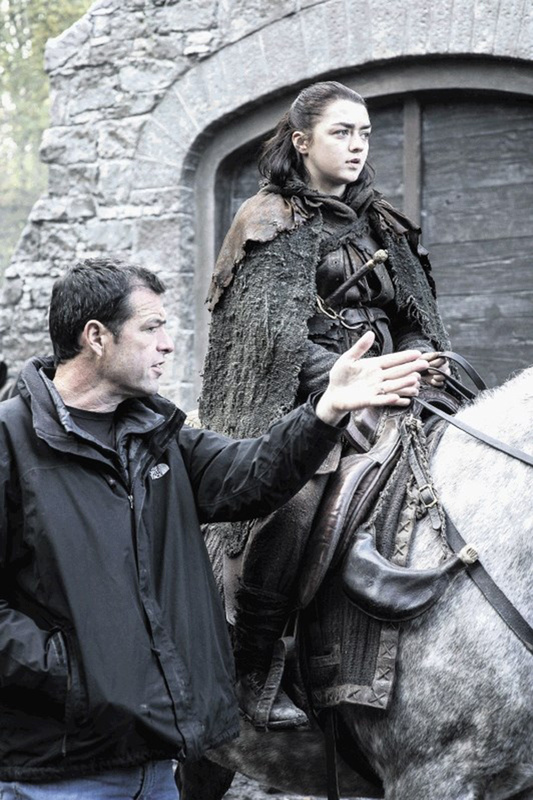 Arya has always been one of the toughest characters, but it looks like she’s upset by whatever is happening in Season 7 — even with her horse to comfort her! Who knows what will happen to the Starks this season and who will live through it. But, it’d be nice to see them at least smile once in a while. Guess we’ll just have to see what happens when Season 7 of Game of Thrones premieres July 16th.